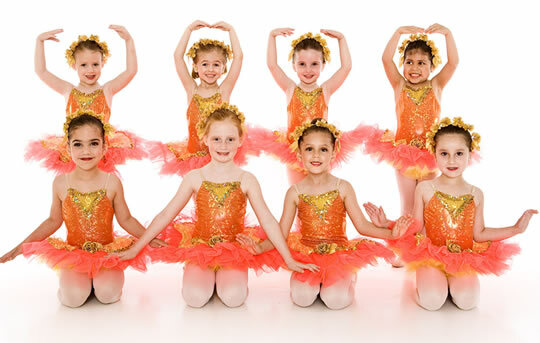 2019 Spring Season: March 2nd to May 4th for 8 weeks of Dancing Fun for ages 3-12! Our Spring Season is small session of classes for new and beginner students that participate in a Parent Showcase on the last class. Classes begin March 2nd to May 4th for 8 weeks. Registration Fee of $50 per family is deducted within 24 hours of enrollment. Tuition will be deducted automatically on March 1st & April 1st. Enroll through on our Register Online page.